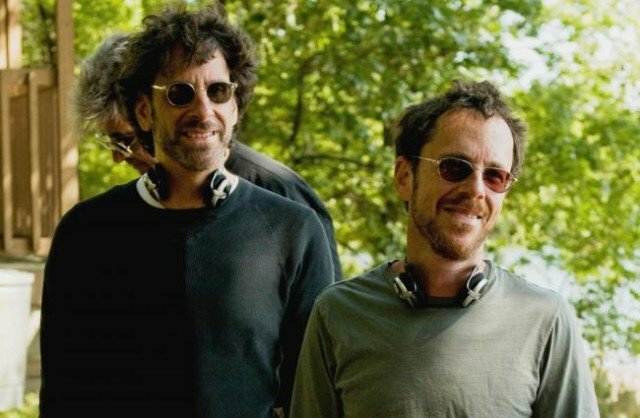 Oscar-winning directors Joel and Ethan Coen are to head this year’s Cannes Film Festival jury. Joel and Ethan Coen will act be co-presidents of the panel of film-makers and actors who will judge the contenders in the main competition. The siblings, who are 60 and 57 respectively, won the festival’s Palme d’Or prize for Barton Fink in 1991. Joel and Ethan Coen also directed No Country for Old Men, Fargo and The Big Lebowski. “We look forward to returning to Cannes this year,” they said in a statement. It will be the first time the French festival’s competition jury is chaired by two people. “Cannes is a festival that has been important to us since the very beginning of our career,” the Coens continued. “Presiding over the jury is a special honor, since we have never heretofore been president of anything. Joel and Ethan Coen have a long history with Cannes, having shown seven out of their 16 features at the event. Barton Fink also won them the festival’s best director award, an accolade they received again for Fargo in 1996 and The Man Who Wasn’t There in 2001. They were last honored at the event in 2013, when Inside Llewyn Davis was awarded its Grand Jury prize. The Coens’ trophy cabinet also boasts four Oscars, two Baftas and a Golden Globe. The 2015 Cannes Film Festival takes place from May 13 to 24. Its official line-up and the other jury members will be announced in April.